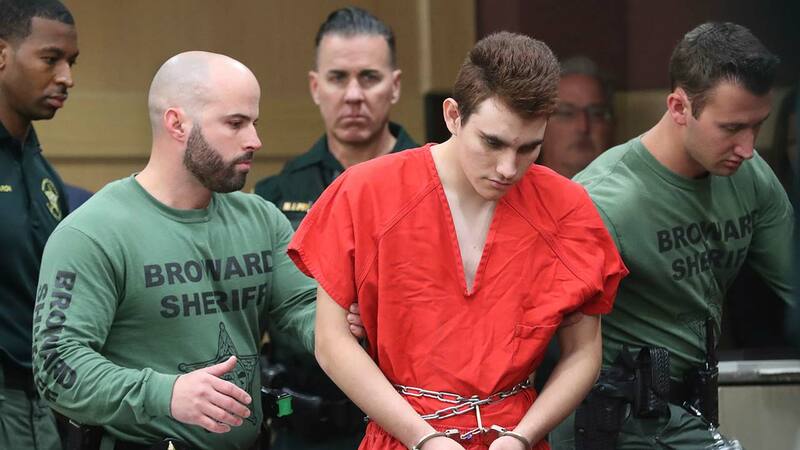 MIAMI -- Documents show some officials were so concerned about the mental stability of the student accused of last month's Florida high school rampage that they decided he should be forcibly committed. But the recommendation was never acted upon. There is no evidence Cruz was ever committed. Coincidentally, the school resource officer who recommended that Cruz be "Baker Acted" was Scot Peterson - the same Broward Sheriff's Office deputy who resigned amid accusations he failed to respond to the shooting by staying outside the building where the killings occurred.